Scrub exfoliates hard to reach dead skin and stimulate blood circulation, thus providing a fertile environment for muscle healing and regeneration. There are some women who take to pregnancy so beautifully that they have a certain glow about them, almost like an aura of motherly content. 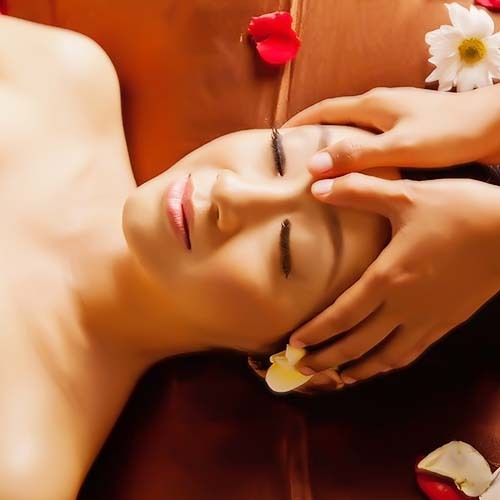 This ultra gentle massage is tailored to the special needs of expectant mothers. 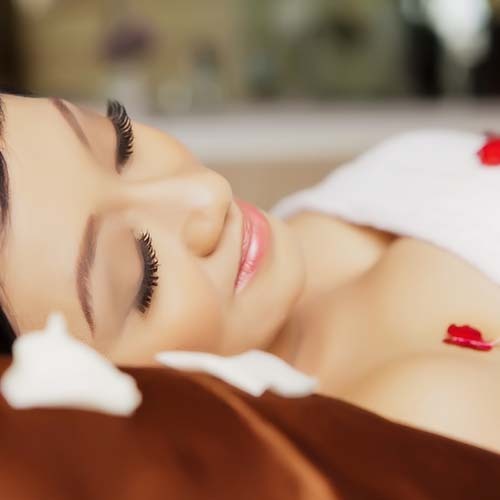 This spa session package can be wonderfully relaxing and can keep your skin healthy. Just bear in mind your skin may be more sensitive now you're pregnant. Includes: Body Scrub, Nourishing Milk Bath, Pre-Baby Bliss, Facial, Classic pedicure. By having this package, you can also pep up your mood and get those feel-good, pain-relieving endorphins flowing around your body, leaving you relaxed and refreshed. Specially designed to provide a few hours of sheer indulgence in privacy of your home. 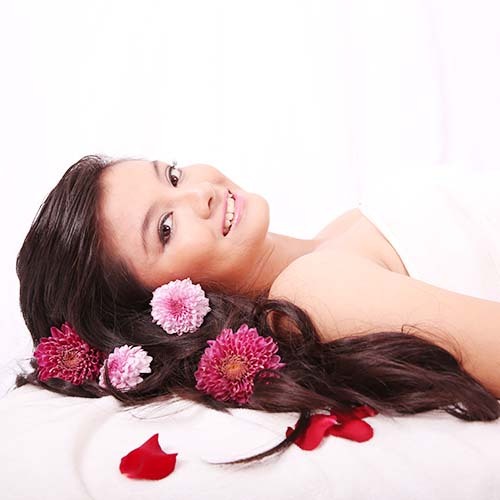 A Therapeutic massage that works on soft tissues and tensed muscles, increasing fluid exchange around the breast area. After Pregnancy, your abdomen has just undergone tremendous change and it needs all the support it can get. This invigorating full body massage is designed for mothers who have just delivered. Rubber ducky will company you while you are having your colorfull baby bath. Baby massage has been part of daily life in many cultures for centuries; the benefits are huge, resulting in a happier, healthier baby. Combines gentle massage, Gentle-isolated stretching, neurogical tapping and muscle strengthening baby exercises. 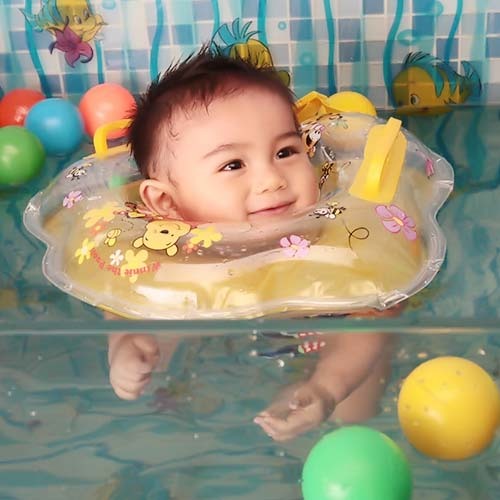 Your baby will enjoy these relaxing and stimulating treatments! Massage for relaxation and reduces kid stress level. 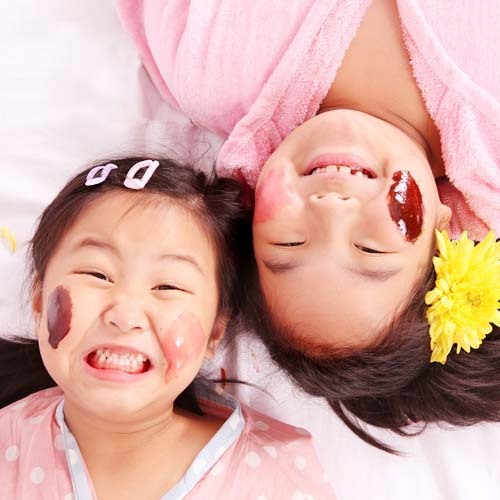 This extra yummy chocolate mask, and relaxing face massage will give your kid big smily face. A deep moisturizing bath to soften condition skin, especially for dry and dehydrated skin. Strip waxing service for the face and body. Highly recommended for dry, irritated scalp and brittle hair conditions.